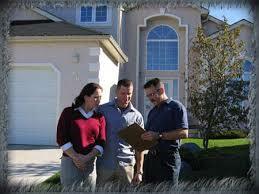 Landscape inspections prior to home purchases continue to grow in popularity. A people begin spring house hunting, they await the results of house inspections before making purchases. But they neglect to consider one of the biggest contributors to a home 's value: the landscape. For instance, if an irrigation system is outdated or was installed wrong, costs for a new system could vary from $2,000 to $20,000. This can be similar for landscape lighting systems. 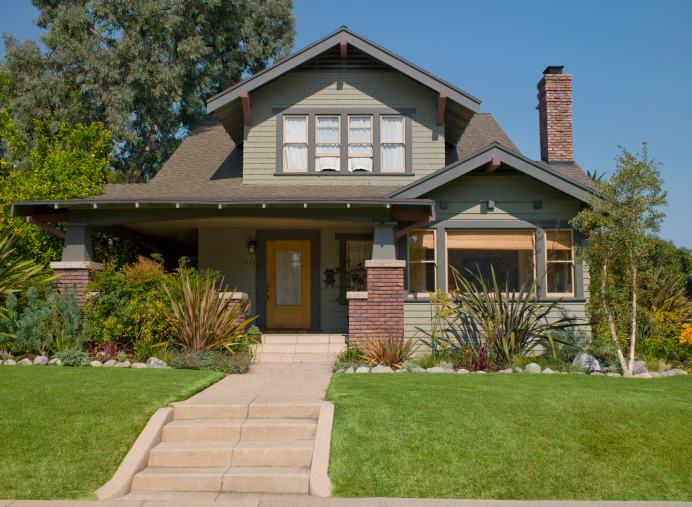 Home buyers should include landscape inspections before home purchases experts advise. Theses inspections should include retaining wall, patios, decks, outdoor kitchens, water features, fireplaces, irrigation systems, fencing, ponds, landscape lighting, playgrounds, lawns, trees, plants, fire and wildlife hazards. Call or email us to day. To set up a Landscape site review. Economists say this could be a sign that a limited supply is forcing up property values. 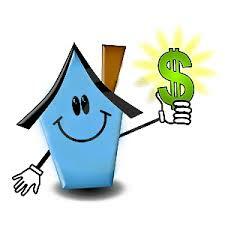 Moderate price gains bode well for homeowners, improving their financial picyutr and boosting confidence.